I guess it's that time again where I show you what's new! These items were purchased over the past week or so. As usual I strolled into MAC and couldn't resist temptation. I feel like every time I walk in there, I must leave with something or it doesn't feel right. 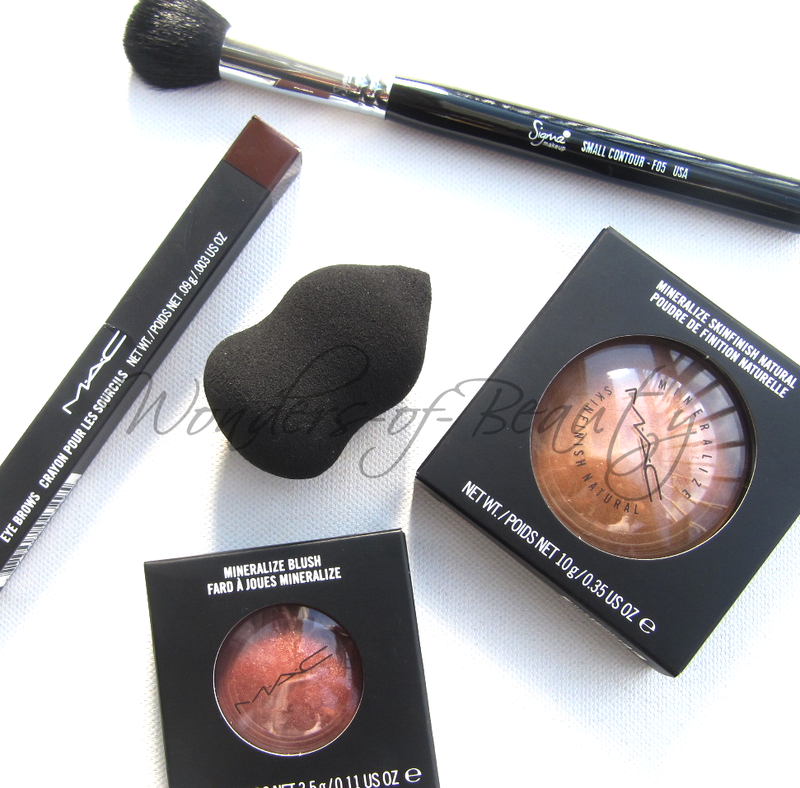 I also ordered a couple of things from www.love-makeup.co.uk. 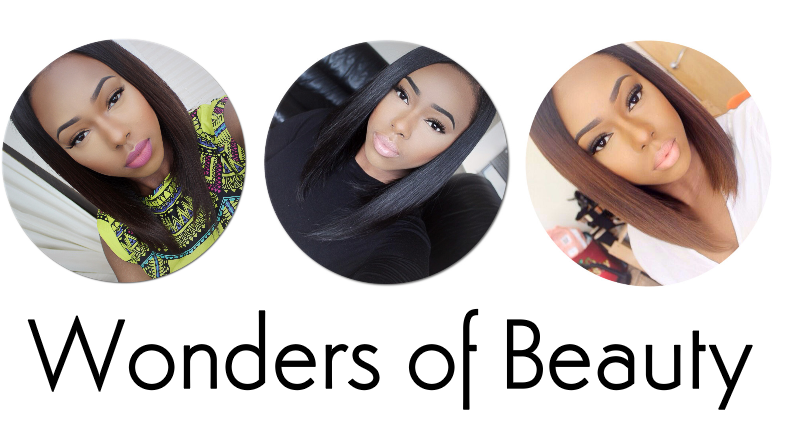 For those of you unaware of this site make sure you click the links within this post! "A rounded dome brush for contouring and face blending, useful for powder setting after the laydown of concealer under the eyes to avoid movement of product." I bought this contour brush to be used with my Sleek Contour Face Kit. I've found that the brushes I was using previously were not giving me enough precision when contouring my face. 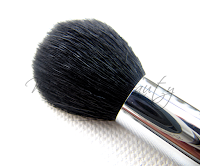 This brush also works lovely for applying blush. Because it is small you can really apply your blush precisely where you want it. I believe this brush is multi-purpose and can be used for more than just contouring therefore making it good value for money. 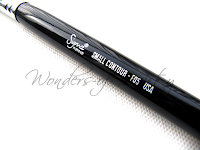 Since my last Sigma brush purchase, they have modified the look of their brushes slightly. The handles are now glossy as opposed to matte and the Sigma logo is a bit bigger. Call me late if they changed this a while ago, I just haven't purchased a Sigma brush in so long. 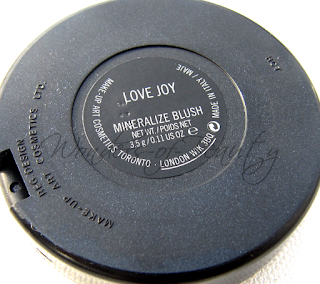 "Baked minerals refined into a powder formula to provide exceptionally sheer and lightweight application. 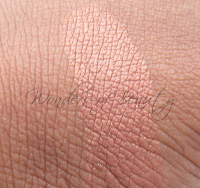 Colour builds lightly, layer after layer, without heavy coverage. 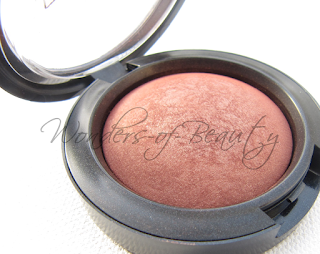 Veils and enhances the cheekbones with a luminous, pearlized shimmer"
This beautiful mineralize blush was purchased mainly because I don't own one. 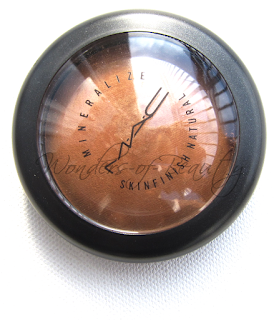 I've used it a few times now but I mainly use it to highlight my cheekbones. 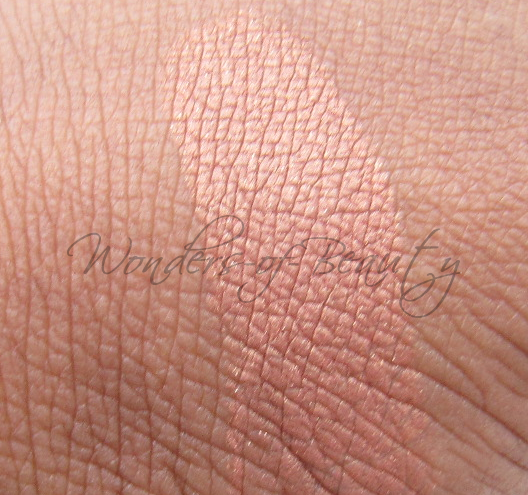 I love that it isn't too glittery and can be applied for that subtle glow. The blush is currently available in 6 shades but this one in particular is in the permanent range. "Latex free makeup blending sponge. 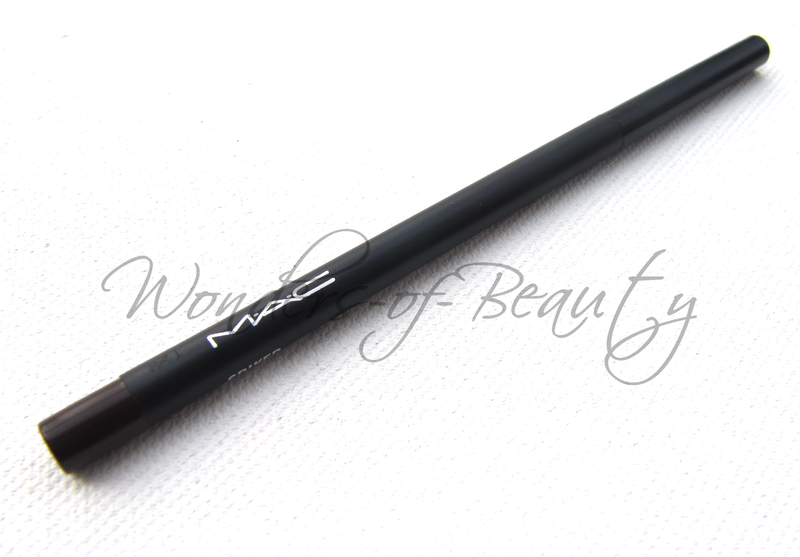 Use the pointed end for blending in around the nose and under the eyes and the rounded end for the rest of the face. Wet and squeeze out excess water before using, when wet the sponge will swell up in size. Wash with mild shampoo after every use to prevent bacteria building." I know I've only just recently purchased this but I am in loveeee! 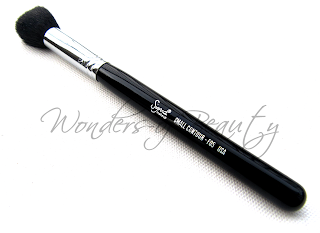 I've dashed my Sigma F80 brush somewhere and have just been using this everyday without fail. I never thought my F80 brush would get replaced but I think this may have taken its place. 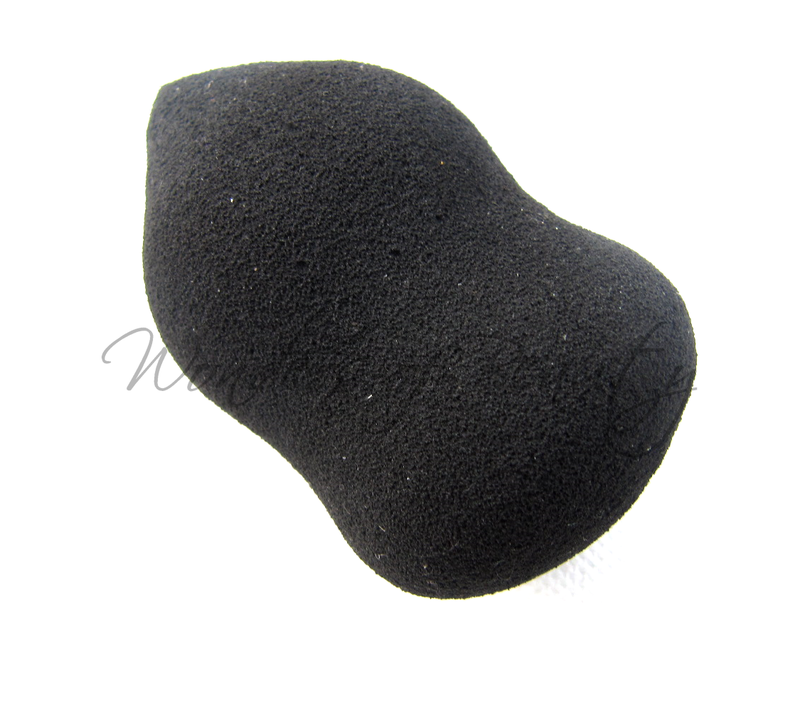 This sponge gives you a flawless and airbrushed finish. 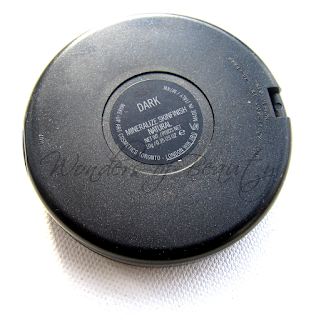 At first I was a bit unsure because you're meant to use it damp and I wasn't too sure how a damp sponge would feel when applying foundation and powder but I must say I think this is the best tool I've used to apply my makeup. I use this sponge for everything apart from blush (I am still yet to try that) and it's perfect. Believe me it can also be used damp with powders as I use it to apply my Mineralize Skinfinish Natural. 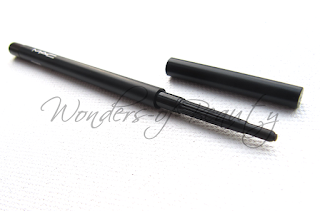 During application, I use the pointed end for my under-eye concealer and the rounded side for the rest of my face. I think everyone should try using this sponge. I'm sure you will be amazed and it retails at such an affordable price compared to the "Beauty Blender" which is around £15! This product is just a repurchase. 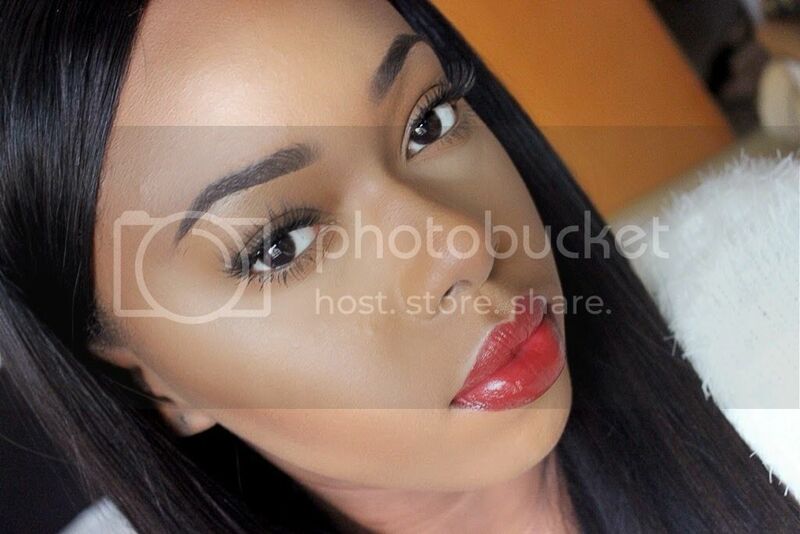 I dust on this powder after applying my foundation. 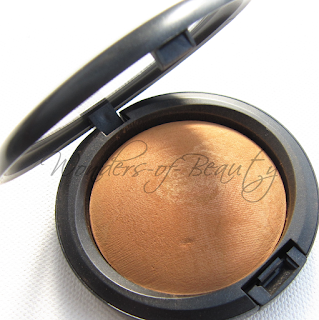 I feel that it gives off a lovely finish and a glow to your skin whilst looking matte. I'm not sure that I can live without it! I believe it can be either worn alone or with a foundation. It does have a hint of coverage. "Self-propelling, self-sharpening, brow defining. Confidently adds what you need: shape, colour, density in one streamlined tool. Like a pen, creates its own just-right point. Provides definition, shape, deepens/fills in colour. Creates striking arches. Easy to tote around. 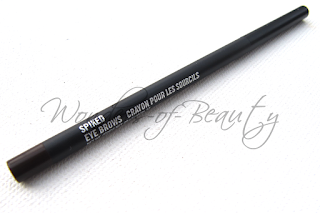 No sharpener needed." I don't know if you've noticed but I usually used the MAC Eye Brows in Stud. For some reason it has been out of stock in my local MAC for weeks. I was told that it may not even come in for a while.